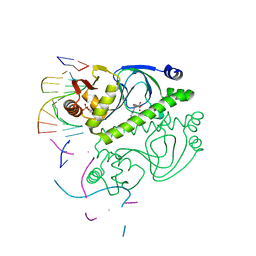 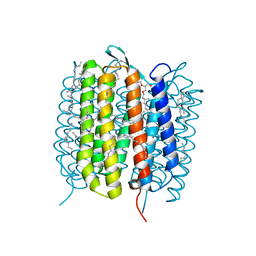 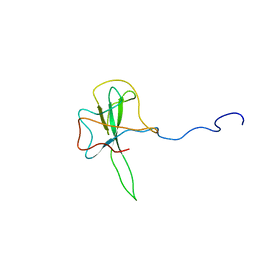 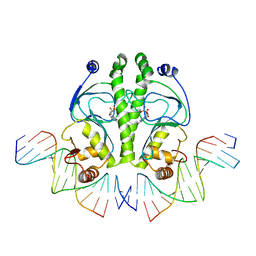 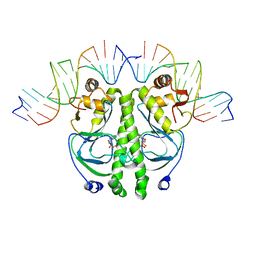 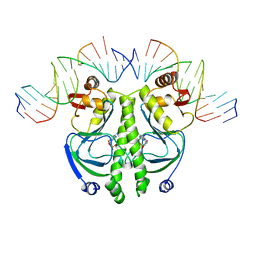 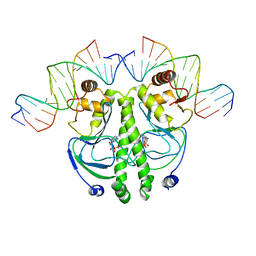 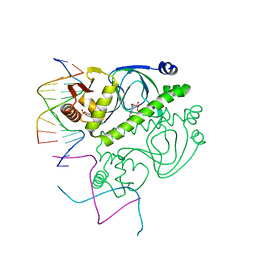 著者 Parkinson, G., Wilson, C., Gunasekera, A., Ebright, Y.W., Ebright, R.H., Berman, H.M.
主引用文献 Structure of the CAP-DNA complex at 2.5 angstroms resolution: a complete picture of the protein-DNA interface. 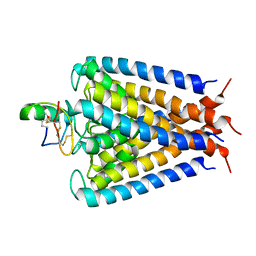 著者 Parkinson, G.N., Gunasekera, A., Vojtechovsky, J., Zhang, X., Kunkel, T.A., Berman, H.M., Ebright, R.H.
主引用文献 Aromatic hydrogen bond in sequence-specific protein DNA recognition. 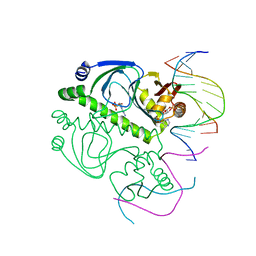 著者 Chen, S., Ebright, R.H., Berman, H.M.
著者 Parkinson, G.N., Ebright, R.H., Berman, H.M.
著者 Chen, S., Vojtechovsky, J., Parkinson, G.N., Ebright, R.H., Berman, H.M.